When Microsoft unveiled its Surface Book at the Windows 10 devices event back in October,it dubbed the device the “the Ultimate Laptop”. And with prices spiralling up to $3,199 for the souped-up Intel Core i7, 1TB model – it should be. 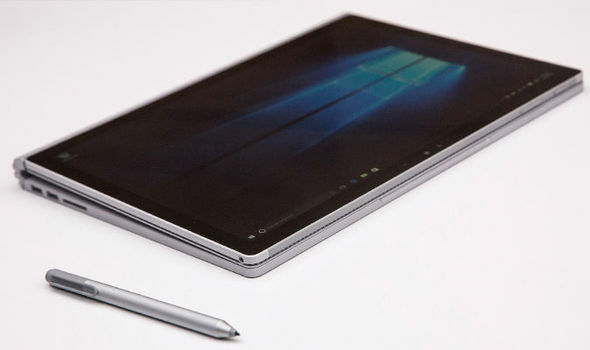 Every iteration of the Surface Book – which was recently branded ‘deluded’ by Apple – sports a 13.5-inch touchscreen display with a maximum 3000 x 2000 pixels resolution. 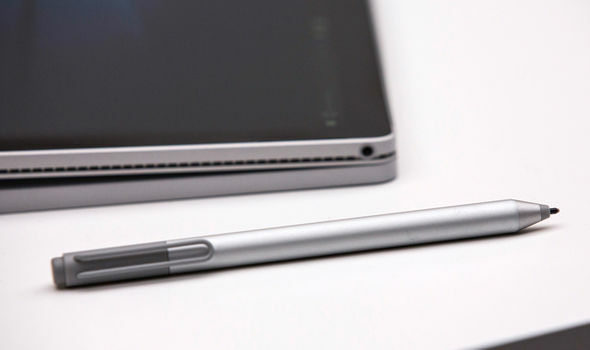 At a colossal 267 pixels-per-inch the Surface Book boasts the highest resolution laptop display to-date. The pixel-packed display can also be detached from the chiclet-style keyboard and used as a lightweight tablet. Unfortunately the Surface Book is not yet available in the UK, but early customers are prorating a number of issues with the Surface Book, including flickering displays, system instability and power problems. 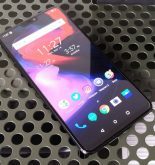 Microsoft quickly responded by releasing a slew of firmware and software updates within weeks of the release of the new device. But none of the fixes appear to have resolved the Surface Book’s power management troubles. 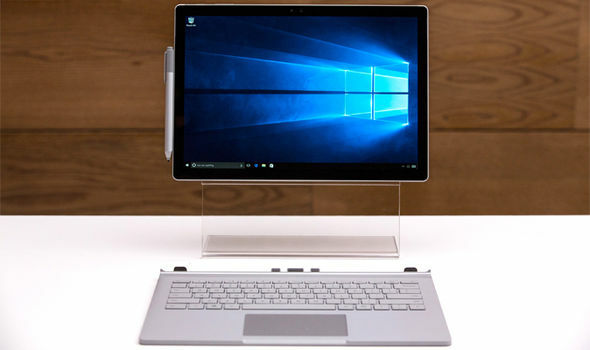 Users have flooded social media and support forums to complain about the Surface Book not switching into sleep or stand-by mode when the lip is closed – leaving the $3,199 laptop to slowly drain power. Worse still – a Surface engineering manager told Engadget that the issues would not be fixed until 2016. 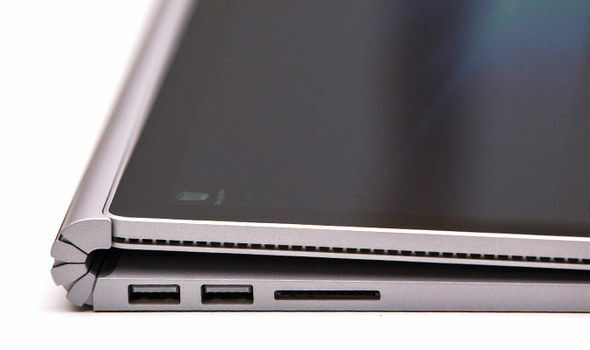 “We are focused on delivering a great experience to every Surface customer,” a Microsoft spokesperson said. “We know a small set of Surface Book and Surface Pro 4 customers are experiencing issues and addressing that is a top priority for us. Earlier this month, Microsoft publicly apologised to Surface owners who had had a “less-than-perfect experience” with their devices. 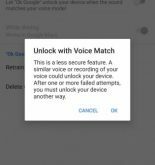 Granted, it’s not unusual for new hardware or product categories to exhibit growing pains and glitches in their earliest iterations. 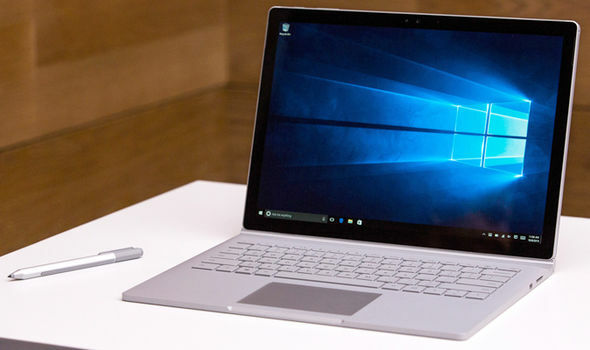 Microsoft is not offering customers a special support path for Surface Book owners, but people experiencing trouble can always walk into a nearby Microsoft Store to resolve the issues. The Redmond technology firm also offers phone and online support, too. The timing of these hardware issues is a little unfortunate, especially following the slew of bugs, glitches and controversial data collection policies unearthed in Microsoft’s latest operating system, Windows 10. Users have reported infuriatingly slow boot-up speeds, trouble with wifi connections, privacy concerns and issues with child safety features following the jump to Windows 10. Microsoft clearly wants to resolve many of these issues with its next major Redstone update, too. Windows 10 is currently a free operating system upgrade to customers running genuine versions of Windows 7, Windows 8 and Windows 8.1. If you have managed to get your version of Windows 10 up and running smoothly –Express.co.uk has rounded up SEVEN top tips to master your new operating system. And if you are feeling negative towards the new operating system, here are the WORST features Microsoft included in Windows 10.